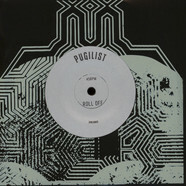 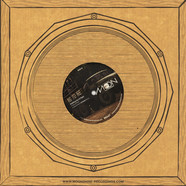 DJ Madd - Dub Champion 12"
Pugilist - Roll Off / Hemisphere 7"
Blind Prophet - Rastaman Chat Feat. 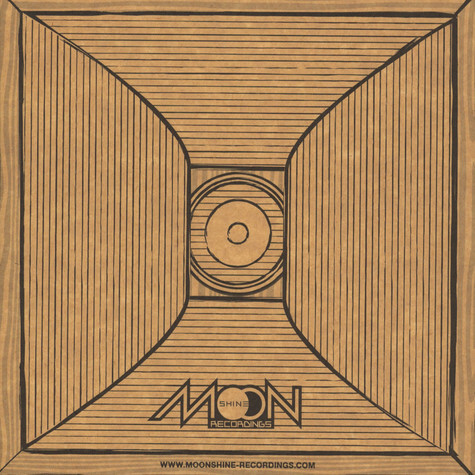 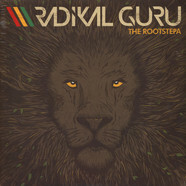 Ras Demo (Demolition Man) 12"
Radikal Guru - Tell Dem Fi Run 12"
Shandy - Rise & Shine Feat. 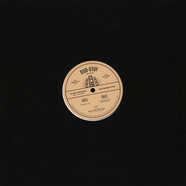 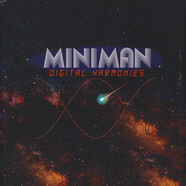 Tenor Youthman & Tailored Sound 7"
Miniman - Back Inna De Yard / Dub 7"
Miniman - La Montagne Saint 12"
Lapo & Ago (Numa Crew) - Skankers Chant 12"
Dubbing Sun & Digid - Big Tune EP 12"
Radikal Guru - The Rootstepa 2x12"
Sekkleman - Descending Babylon Feat. 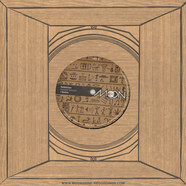 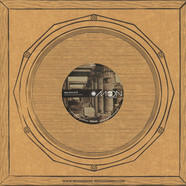 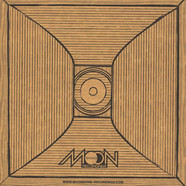 Razaman & Bazza 10"
Halcyonic & G Roots - Future Feat. 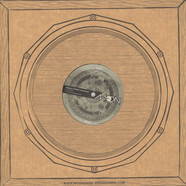 Junior Dread / Violinbwoy Remix 12"
Alter Echo & E3 - Secrets 12"
Radikal Guru - Back Off DJ Madd Remix / Raggamuffin Souljah Sekkleman Remix 12"
Dub Conductor - Propaganda Feat. 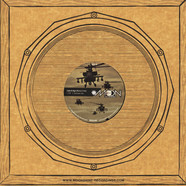 Dark Angel 7"
Bukkha - Unity EP Clinton Sly, Don Fe & Blind Prophet 12"
D-Operation Drop - Liberation EP 12"
Bukkha - Ruling Sound TMSV Remix Feat. 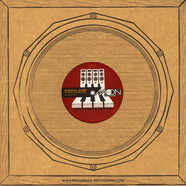 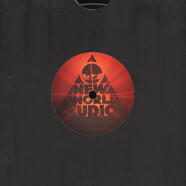 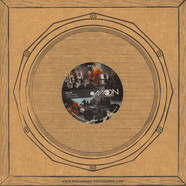 Junior Dread & Skelli Skell 12"
Madplate Sound - Tension Feat. 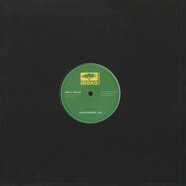 Jago & Galak Spiritual 12"
King Yoof - Lion Sleeps No More Feat. 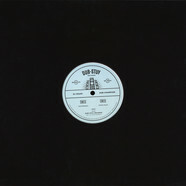 Earl 16 & MC Spee 10"
Digid & Squarewave - Rooftop Stepper EP 12"
Radikal Guru - Digitalizer Riddim feat. 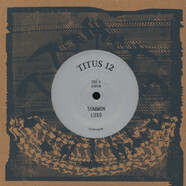 YT, Cian Finn & El Fata 12"